Tenkara Tracks: Backcountry Hunters and Anglers 3rd Annual Rendezvous! 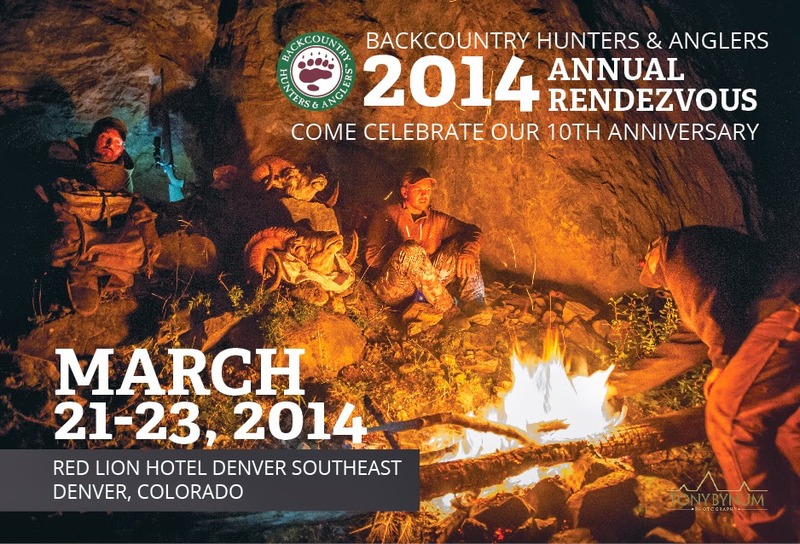 Backcountry Hunters and Anglers 3rd Annual Rendezvous! Nearly a year ago I found myself flying to Boise, Idaho, on a trip to attend the second annual BHA rendezvous. It was my first attendance at this event, and I really didn't know what to expect, other than the information that had been sent my way by BHA officials. By that time I had been an active member of BHA for a few years. Last year I was asked to conduct a presentation on backcountry tenkara, and I jumped at the chance. The rondy last year was a wonderful success by all accounts! Right after last year's event, plans were made for the 2014 rendezvous. 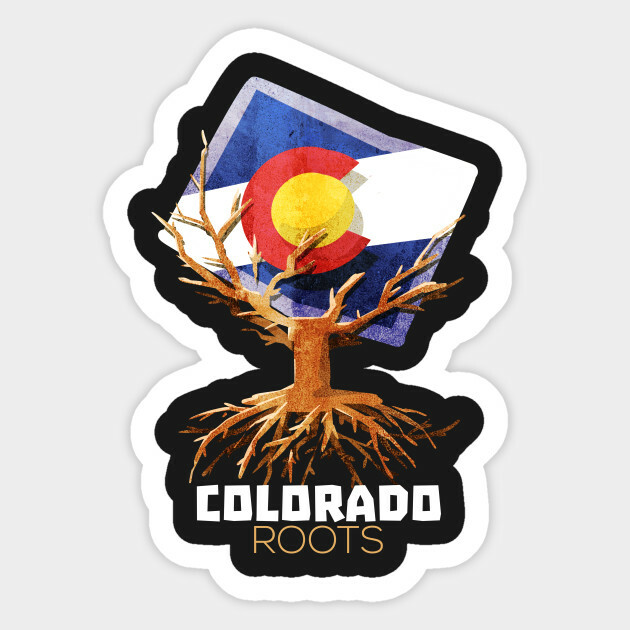 I was pleasantly surprised to see the Colorado Chapter step up to the plate and agree to host it in Denver! The third annual rendezvous has a lot to offer! I will again provide a demonstration of tenkara fly fishing, as well as represent RIGS Fly Shop and Guide Service and Tenkara USA. 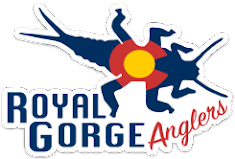 RIGS has donated a guided tenkara trip for two (with yours truly as the guide), and Tenkara USA has donated rods and other tenkara gear for the auction. My good friend, Eric Lynn (owner of Mountain Ridge Gear and Original ATV) will conduct a presentation on burro packing. Patrick Smith and crew from Kifaru (one of BHA's biggest sponsors) will be set up in the vendor room. We also have a substantial list of seminars and demos during the day, which includes game processing, mule deer hunting techniques, panel discussions on "technology and hunting" and "women and hunting", and state and national conservation issues. "Backcountry Hunters & Anglers (BHA), The Sportsmen's Voice for our Wild Public Lands, Waters, and Wildlife, is pleased to announce our 3rd Annual North American Rendezvous, to be held March 21-23, 2013, in downtown Denver, Colorado at the Red Lion Hotel. After last year's success in Boise, it seems only natural that we follow up with a Rendezvous that is bigger and better. Over the past two years, the National Rendezvous has attracted passionate backcountry sportsmen and women from across the country. Attendance has grown by leaps and bounds and we fully expect another year of unprecedented attendance, energy and good times. Not to mention it's our 10 year anniversary and it's time to celebrate the successes that BHA has had over the past decade. 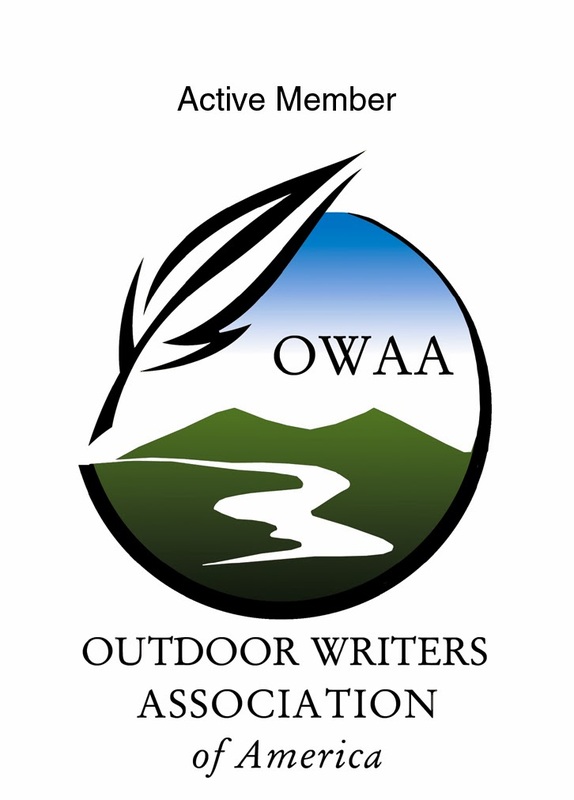 The centerpiece of our event features a not-to-be-missed dinner with famous outdoor writer and contributor to Field & Stream, Hal Herring as our keynote speaker. We'll also hear from BHA leaders and local and legislative luminaries. Our banquet dinner will be complimented by a live and silent auction and music."